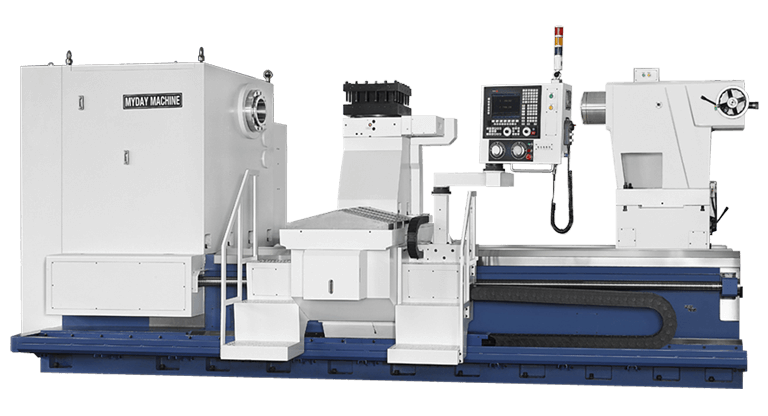 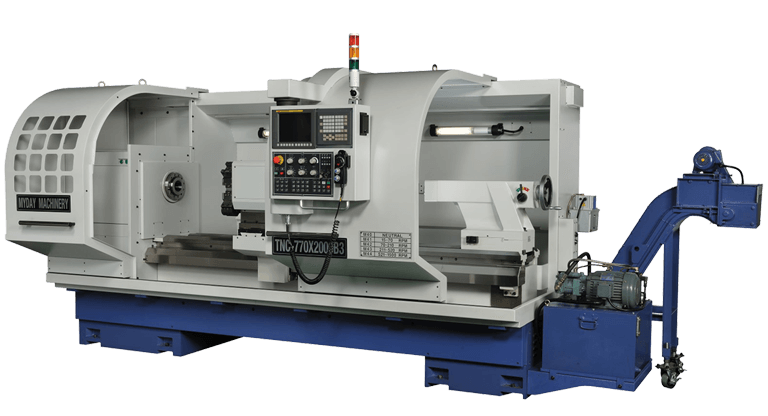 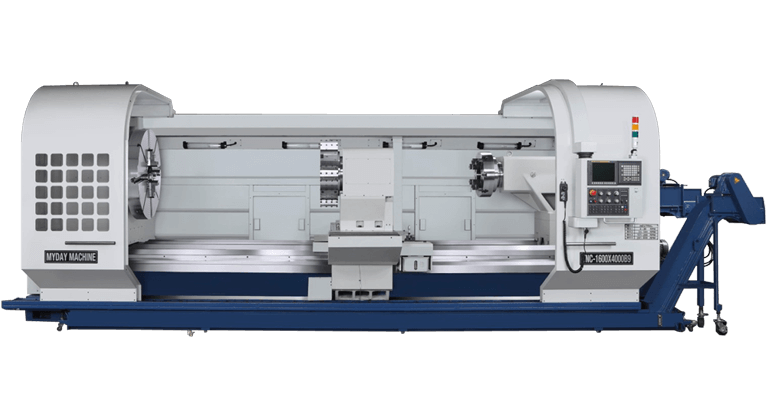 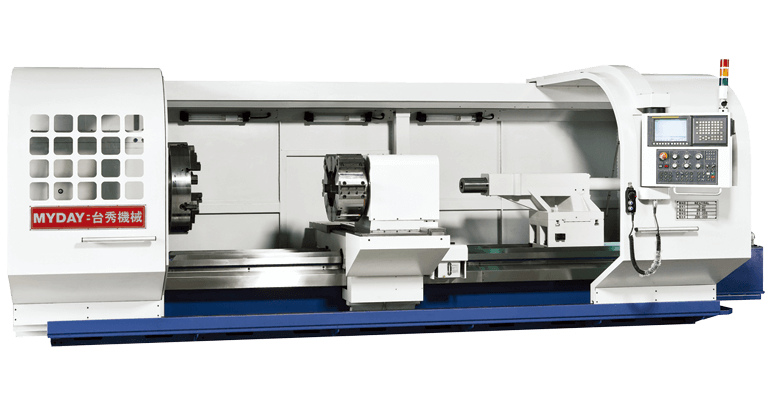 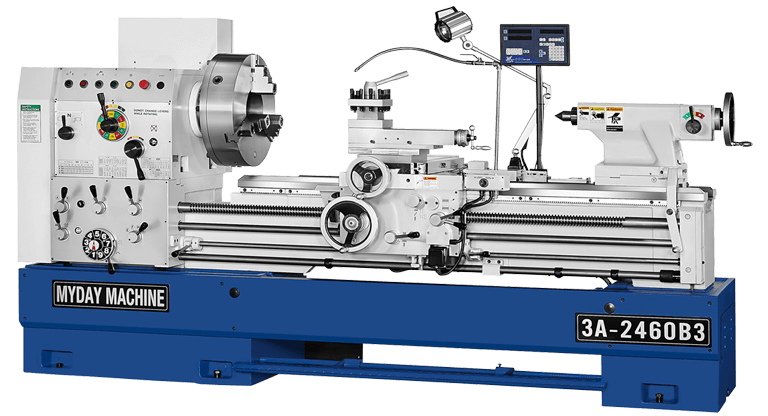 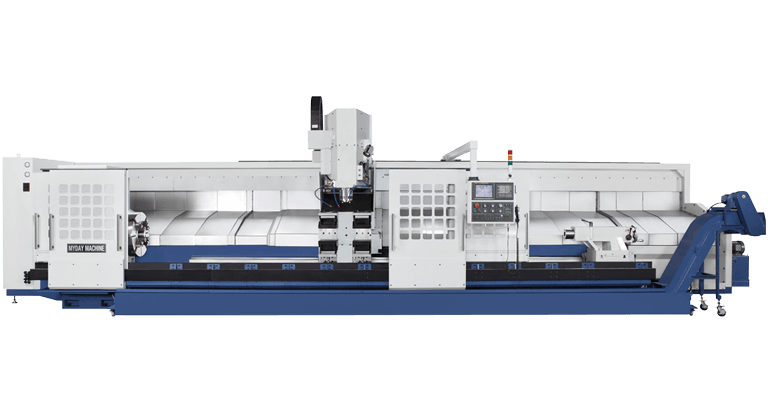 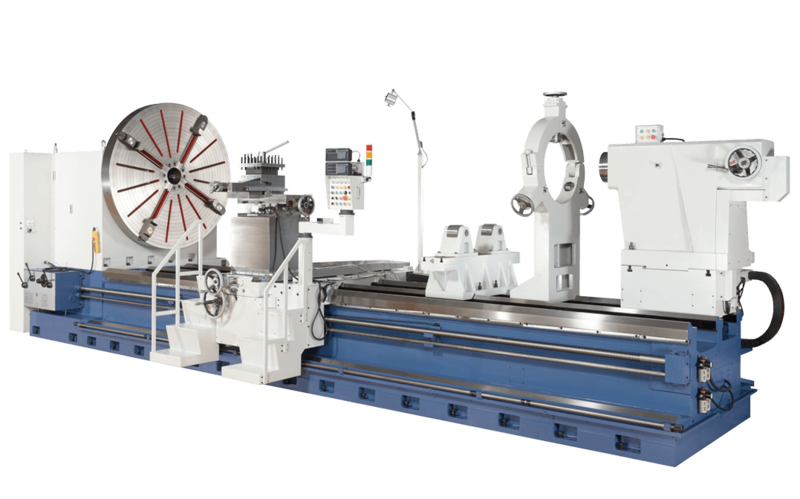 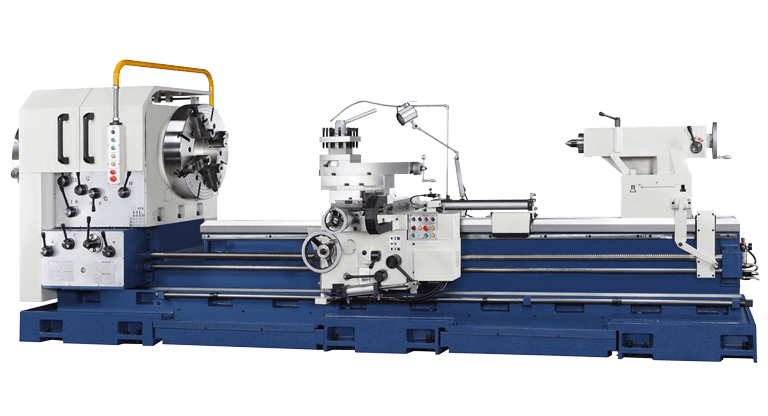 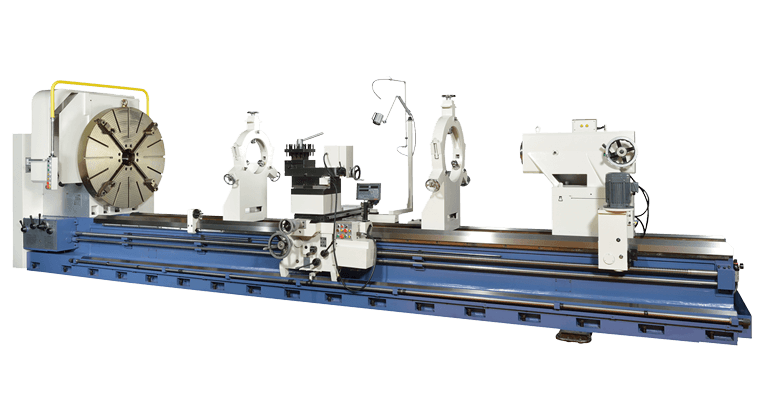 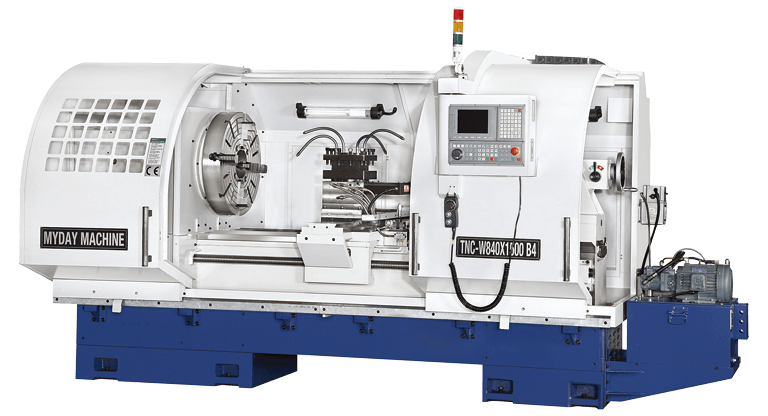 HD Video of Heavy Duty Oil Country Lathe by MYDAY Machinery Inc. 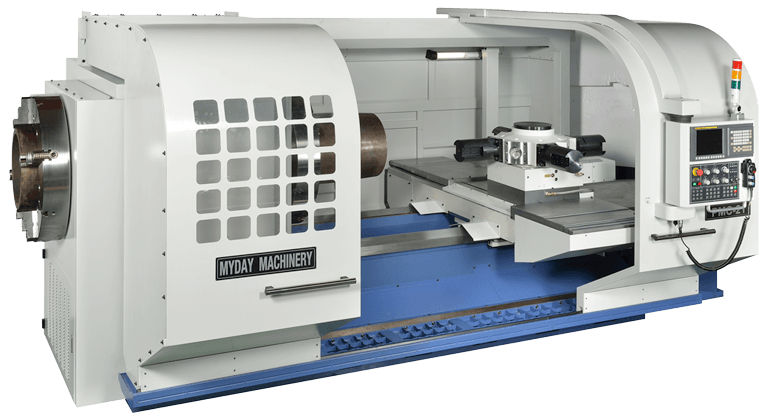 Copyright © Myday Machinery Inc. 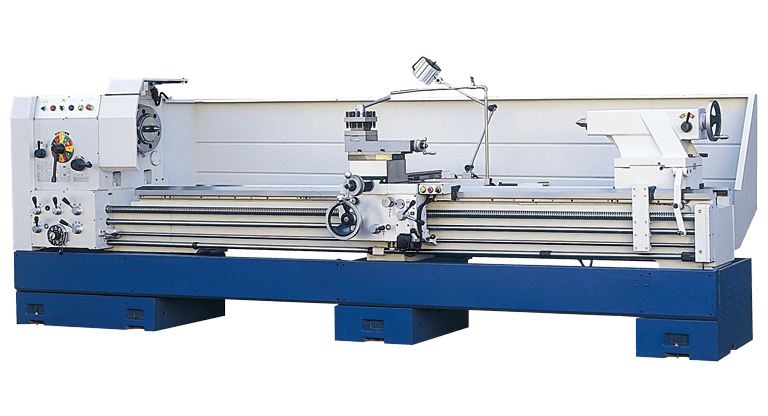 Designed by Machinetools Directory ( S & J Corp. ), Plastic and Rubber Machine Directory.